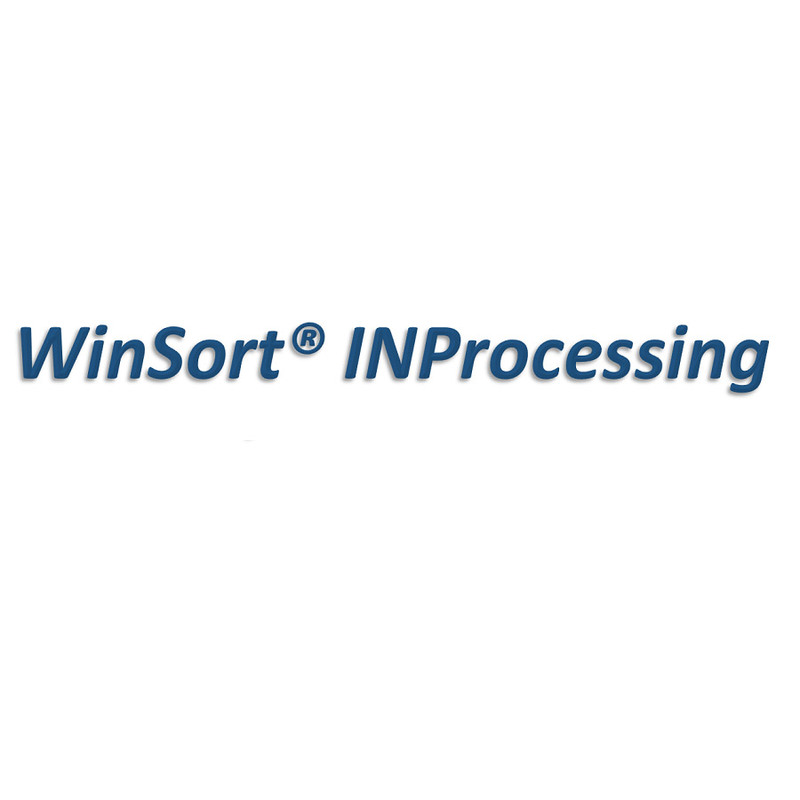 Our sorting systems are built on robust platforms that have evolved over time serving multiple industries. Transports include the most compact systems available such as the new Criterion® Elevate, to the ultra-fast Criterion APEX® and several legacy sorting systems. Apart from the standard options available on our sorting transports, our team has the depth of expertise to perform an in-depth analysis of your current processes and provide a customized solution that best fits your environment.